Home Knowledge Centre Blog End Of Contract What is the correct procedure for handling employee retirement? 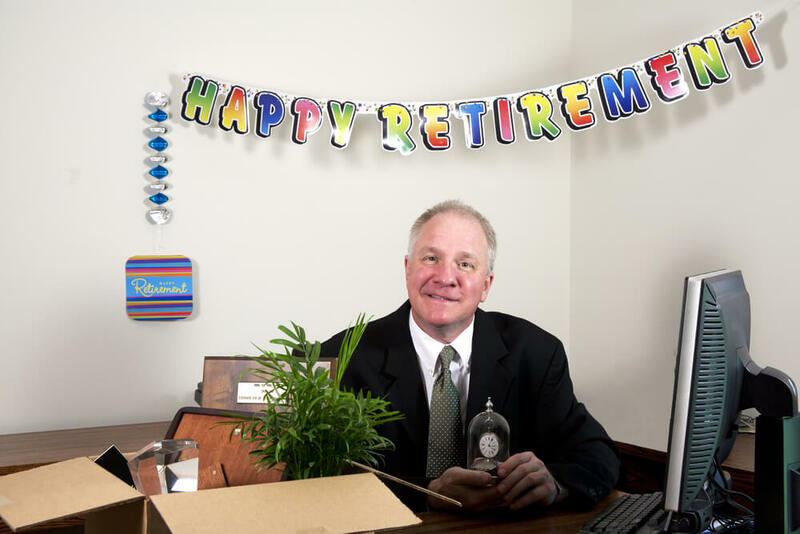 What is the correct procedure for handling employee retirement? The general rule about retirement is that employers cannot force employees to retire or set a retirement age for the whole workforce unless it is a proportionate means of achieving a legitimate aim. If it is not, then the employer will be open to claims of unfair dismissal and age discrimination. Older employees should be treated in the same way as younger employees and should not be discriminated against or forced to leave because of their age. However, they can still be selected for redundancy, disciplined for performance, or dismissed for capability as long as they are not targeted because of their age. Employees may choose to retire voluntarily at any time and this should be treated as a resignation. Usually, when employees wish to retire, they should give you the normal contractual notice they would if they were resigning. Alternatively, the employer can choose to introduce a voluntary retirement policy and include a requirement for a longer period of notice. If there any special notification requirements for retirement outlined in the contract of employment, such as a requirement to submit a formal retirement notification in writing setting a date on which their retirement will commence, the retiring employee should comply with them, too. Employees who retire should take part in an exit interview if this is something you do with normal employees. Although the reason for leaving is not likely to be contentious, you should still take the opportunity to learn about your organisation. Sometimes, employees may wish to discuss retirement with you early on, before they have taken the concrete decision that they want to retire, for example one or two years before they actually intend to leave. If the employee has not given you a clear notice of retirement, then you should not treat such discussions as notice. If an employee later changes their mind, they should be allowed to continue their employment without any pressure from their employer. Lastly, a note of caution about leaving presents. Be careful with any present which may be offensive to the employee if it uses their age or their retirement to poke fun – even things like this can be used as evidence for an age discrimination claim.